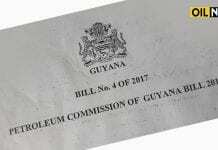 Authorities in Guyana are inviting members of the public to share their views on the Petroleum Commission of Guyana Bill 2017, to help aid in the work of a Parliamentary Special Select Committee currently studying the proposed legislation. 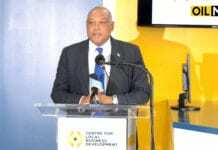 Clerk of the National Assembly, Sherlock Isaacs, said the Committee has begun its work and wishes to receive feedback from members of the public and organisations with an interest in the Bill. These views can be submitted up until July 28, to Parliament. The invitation from Mr. Isaacs appeared via a public notice in the Guyanese media. The country’s Minister of Natural Resources, Raphael Trotman, presented the Bill to the National Assembly on May 8. 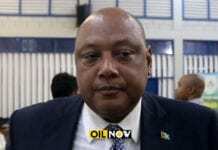 The proposed law presented, envisages a Petroleum Commission that will promote interests in the exploration, development and production of petroleum in Guyana. 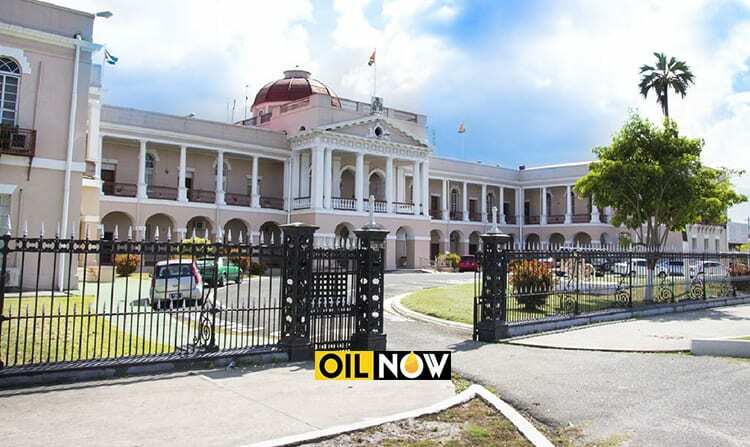 Under the Petroleum Act, when assented to Guyanese President, David Granger, the Petroleum Commission will to be headed by a Director of Petroleum, effectively the Chief Executive Officer (CEO) of the entity. Among the functions of the Commission will be to promote, monitor and regulate the efficient, safe, effective and environmentally sustainable exploration, development and production of petroleum in Guyana. That unit will also be tasked with monitoring and ensuring compliance with national policies, laws, regulations and agreements related to petroleum operations in the South American country.